Project IMPACT "Innovative Methods for Particle Colliders at the Terascale"
The workshop will be focused on the discovery of the new boson at LHC and on the current theoretical implications. A general presentation on the importance and the meaning of the last piece of the Standard Model will introduce the discovery. 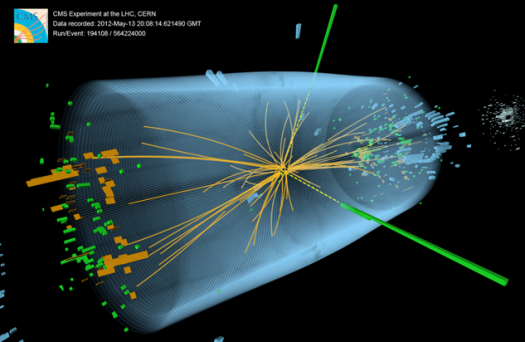 This workshop intends to bring theorists and experimentalists together to make the point on the new data coming from 2012 LHC run and discuss the future perspectives. University authorities have been invited to attend the workshop.